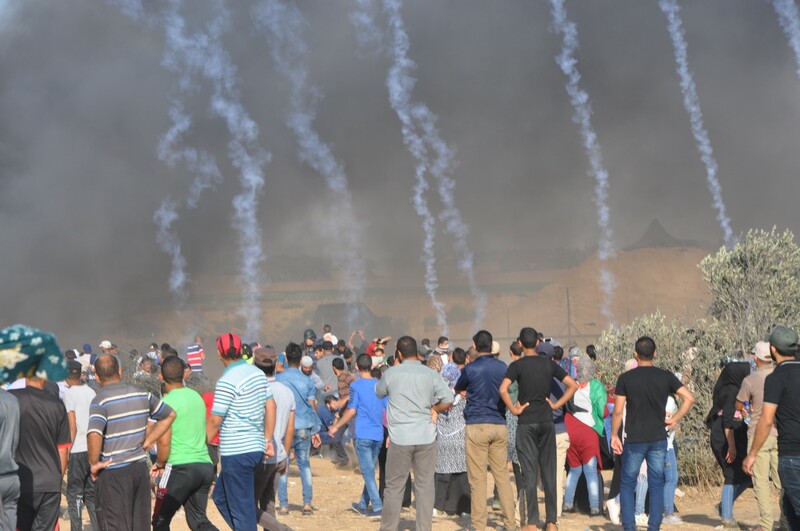 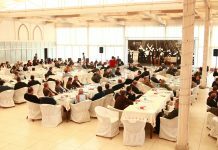 On Friday, 06 July 2018, using excessive lethal force against the peaceful protesters in eastern Gaza Strip for the 15th Friday in a row, Israeli forces killed a Palestinian civilian and wounded 111 other civilians, including 24 children, 7 women, 5 paramedics and a journalist, in addition to dozens suffering tear gas inhalation. 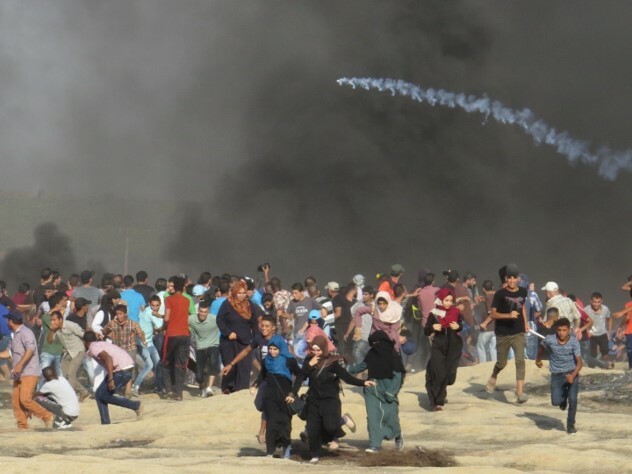 Upon a Decision by the highest political and military echelons, the Israeli forces continued to use excessive force against the peaceful protesters, who posed no threat to the life of the soldiers. 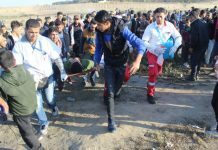 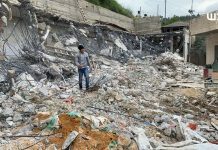 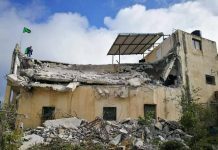 The Israeli forces continued to target the medical personnel directly and deliberately as they wounded 5 of them this week. 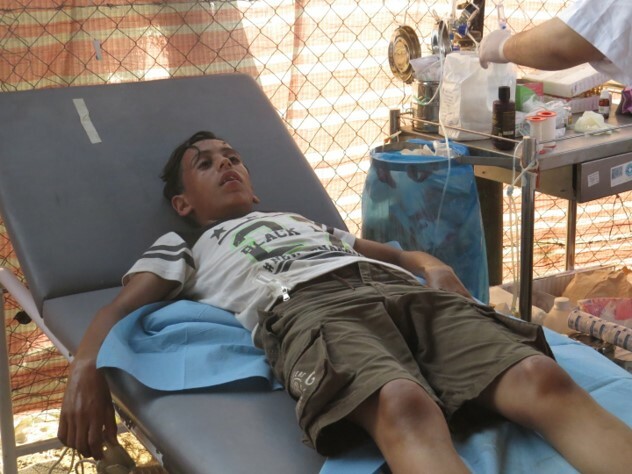 Moreover, a medical point was hit with tear gas canisters in eastern al-Buriej Camp, causing dozens of medical personnel suffer tear gas inhalation. 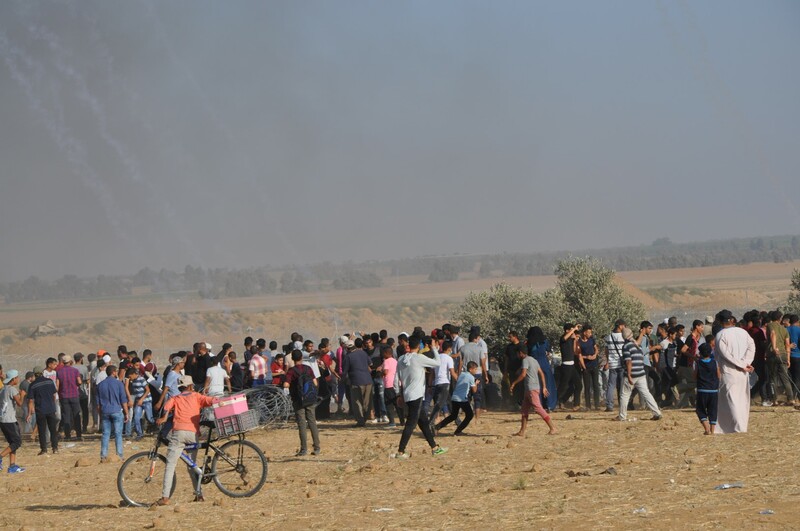 Furthermore, many tear gas canisters fell near where the ambulance were parking though the medical personnel members, means of medical transport, and field hospitals were distinctively marked and easily identified. 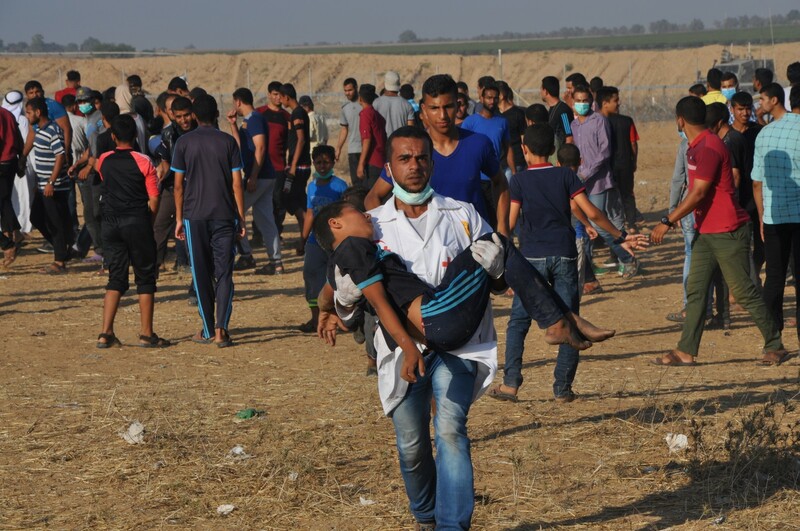 The medical personnel was wearing their distinctive medical uniform, and the ambulances were 300 meters away from the border fence. 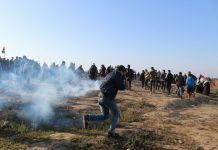 Journalists were again targeted with tear gas canisters, wounding a journalist in eastern al-Buriej Camp.